We invite you to join us as we gather tomorrow at Congregation Har HaShem at 4:30 pm for a unified and healing response to the shooting at Tree of Life Congregation in Pittsburgh on Saturday. This panel discussion will address the demands for change initiated by women in the entertainment industry and the #metoo movement. 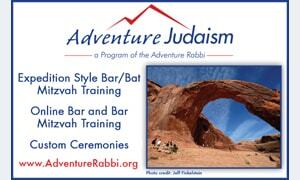 Begin your child's Jewish journey in a meaningful, joyful way. Explore the order and beauty of Jewish time and holidays while meeting other families with young children.